We are engaged in providing Portable Workstations. 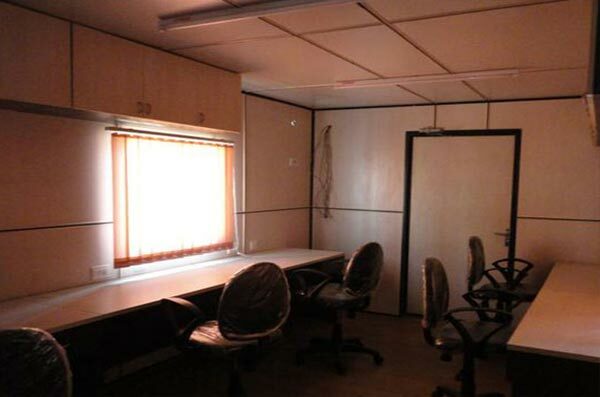 We offer Portable Workstations, which are used as office structures. 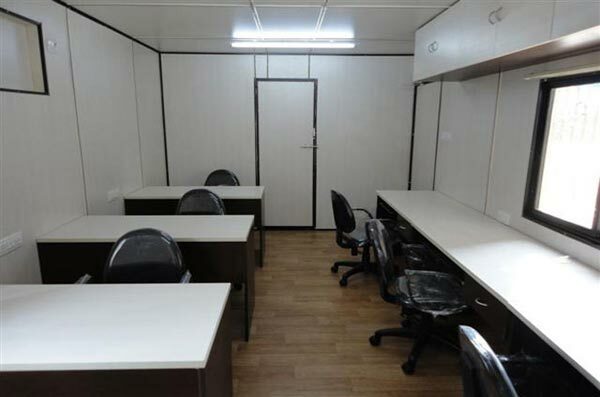 Our construction team helps us to offer a broad range of Portable Workstations to the esteemed clients. Durable design and quality construction material are highlights of our Portable Workstations.